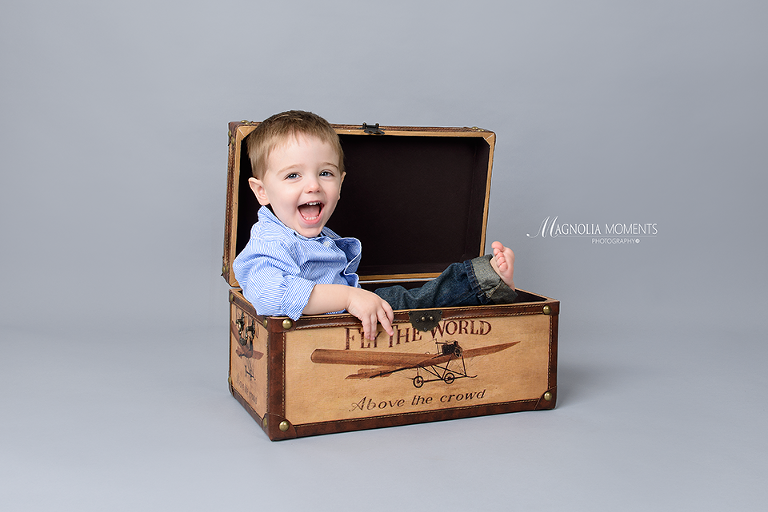 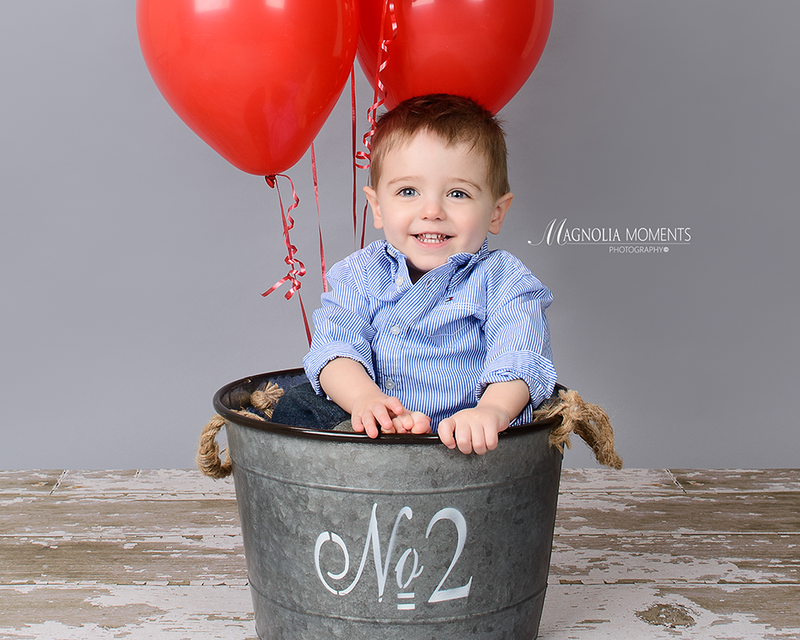 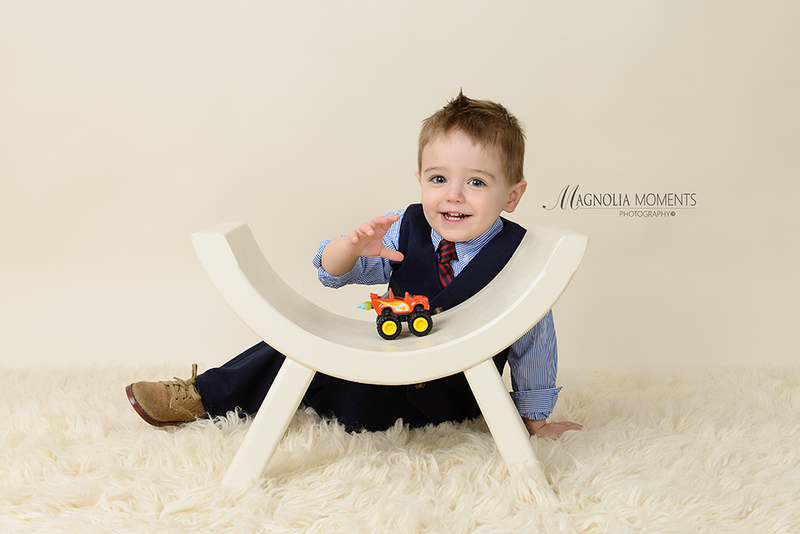 Watching my little clients grow up is such a treat and I was so excited to see this little man again when he came into our Collegeville, PA, newborn and baby photography studio for his 2nd birthday session. 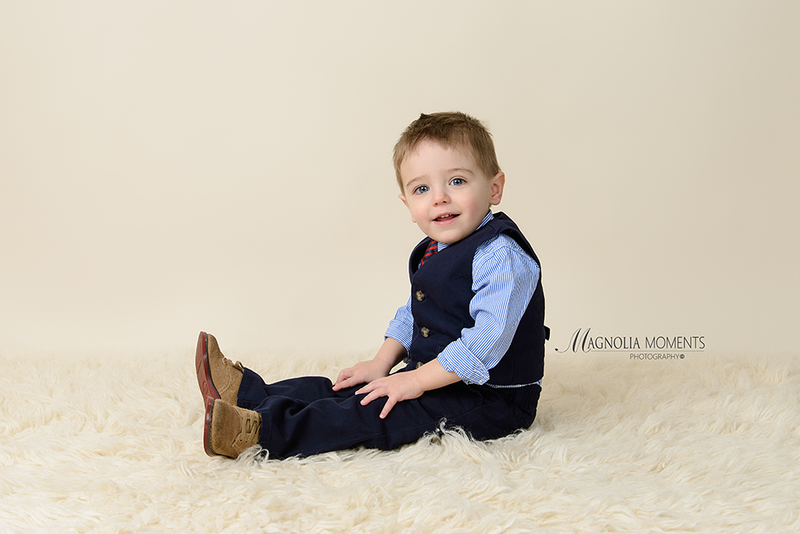 He has grown so much, and is as charming as EVER! 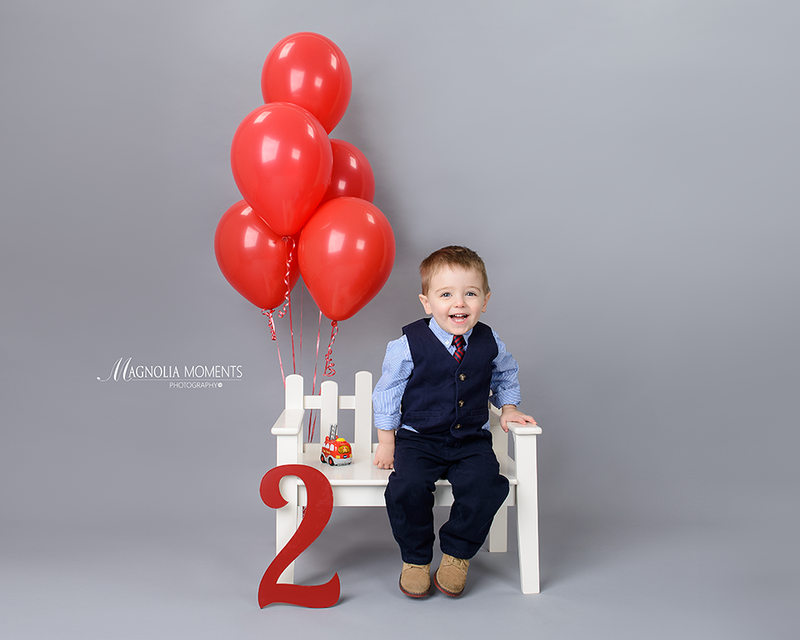 Check out his 1st birthday Cake Smash here. 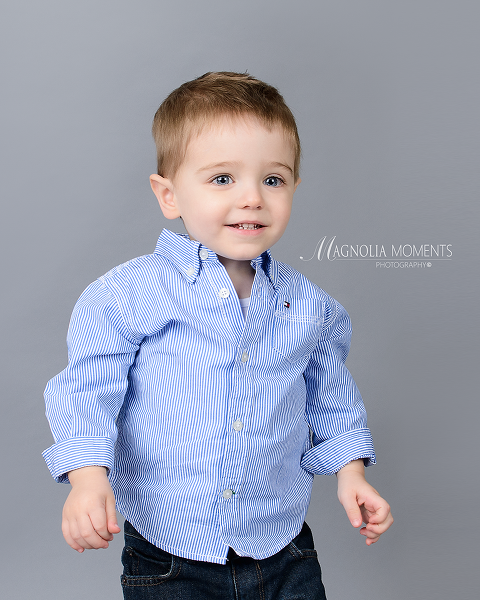 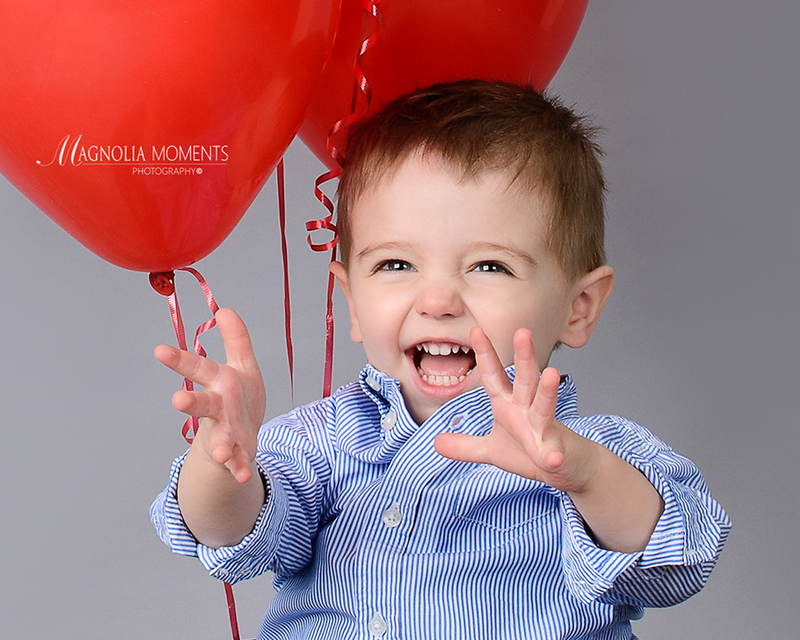 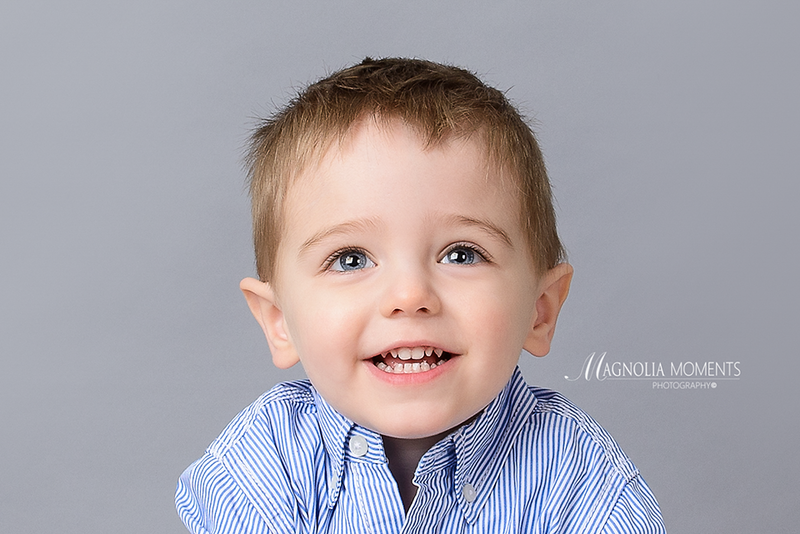 Thank you, R Family, for choosing Magnolia Moments Photography as your Collegeville child photographer. 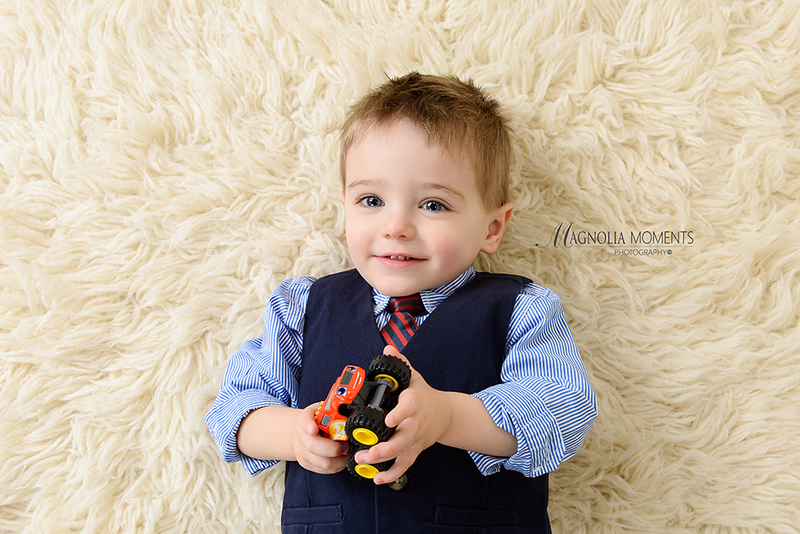 I loved seeing you guys again and photographing your adorable little man.